ESNZ Endurance’s 2018-2019 FEI Series got off to a start with the beautiful Seddon CEI2* event, hosted by the Marlborough club. 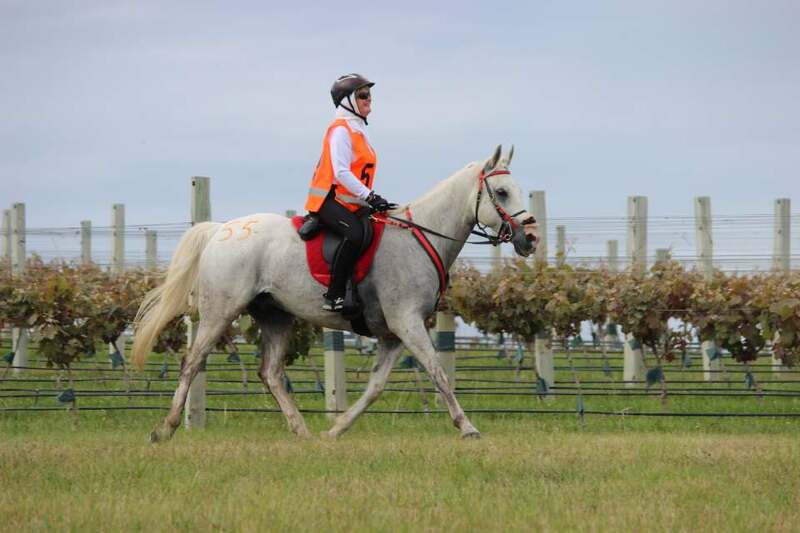 The ride went wholly over the Yealands’ and Pernod-Ricard’s vineyards at Seaview, with breath-taking views over the sea to the North Island, and the Awatere river to the south. Rain earlier in the week in Marlborough ensured near-perfect underfoot conditions, with not a single lameness vet out for any of the endurance classes. The vets and officials helped with the smooth running of the event, and the atmosphere was relaxed and inviting. Riders had travelled from as far afield as Palmerston in the South and the Wairarapa in the North. Saturday’s rides started with the CEI2* 120km at 5.30am (delayed from 5am due to overcast conditions), with just four lining up. They completed a 40km loop in each direction before the 24km third loop and final 16km. Nelson Lakes’ Alison Higgins, riding her super mare MF Bab Al Shams, led from start to finish, and never looked like being beaten, finishing the four loop ride in 8.22.40 (14.32kph). Marlborough’s Robyn Hill (Purdark) and MacKenzie’s Vanessa Tiffen (Stoneleigh Summer Fire) were content to take it easy and ride for completions, crossing the line for second and third respectively, in just over 10 and a half hours. Best Conditioned Horse was awarded to MF Bab Al Shams. Saturday’s CEI1* 80km saw eight combinations line up at 6am for the three loop ride, with Marlborough’s Linda Harmon (riding her homebred MF Shaheen) taking an early lead and never looking back all day, completing the final 16km loop in just under 55 minutes, with an overall ride time of 5.26.50 (14.69kph). Second was Louise Holmes and Willowbrook Noel Dancer, making their long trip up from Fairlie worthwhile. Third and Fourth were Canterbury riders Sue Billigheimer (Ribbonwood Monet) and Emma Burden (Lord Caspian), completing in 7 hours 15. MF Shaheen was judged Best Conditioned Horse for Linda. Local rider Caroline Houghton rode the whole 80km by herself on Dunrobin Ricochet (Novice Elevator), their first 80km together well deserved and in a time of 7.49.20. There were also 40km rides taking place over both days, with eleven in the various classes, all completing. 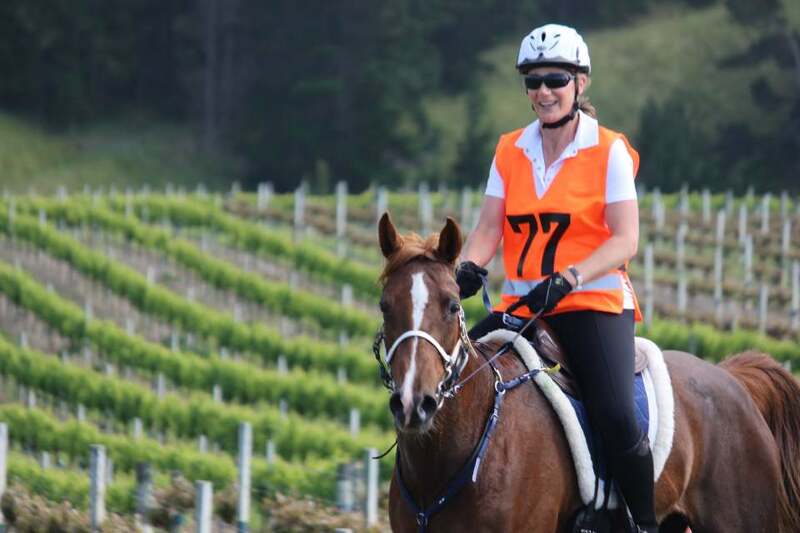 The majority of the Marlborough riders opted to ride in the Competitive Trail Riding (CTR) classes over the two days, with 32 in total across the various classes, starting at 17.5km and going up to the Open 40km class. Ever consistent Missy Green and Xavier Cheerokee finished on a very good 85 faults in their 24km Intermediate class on Saturday, while Sunday’s Open 40km was won by Woodend’s Andrea Rigby, onboard Euralea Eva, their final score 108. The success of the event would not have been possible without generous support from sponsors and grant funders. 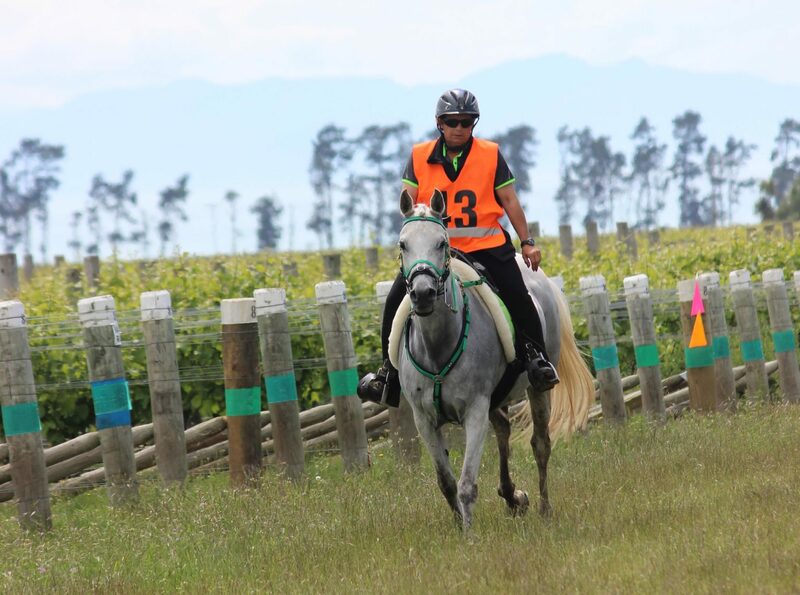 Special thanks must go to Toft Endurance for their contribution and support to ESNZ Endurance, without which many of these rides would not go ahead.